Marcy is a user advocate, researcher and strategist currently leading the design practice for the U.S. Digital Service. As a proven leader, Marcy focuses on problem definition and empathy to create simple and intuitive digital experiences. 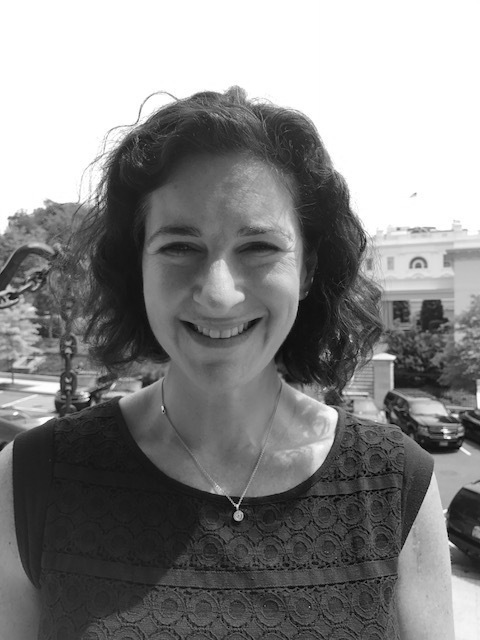 At the USDS, Marcy has lead work at the Department of Justice, IRS and VA and supported efforts at State, DoD and CMS.